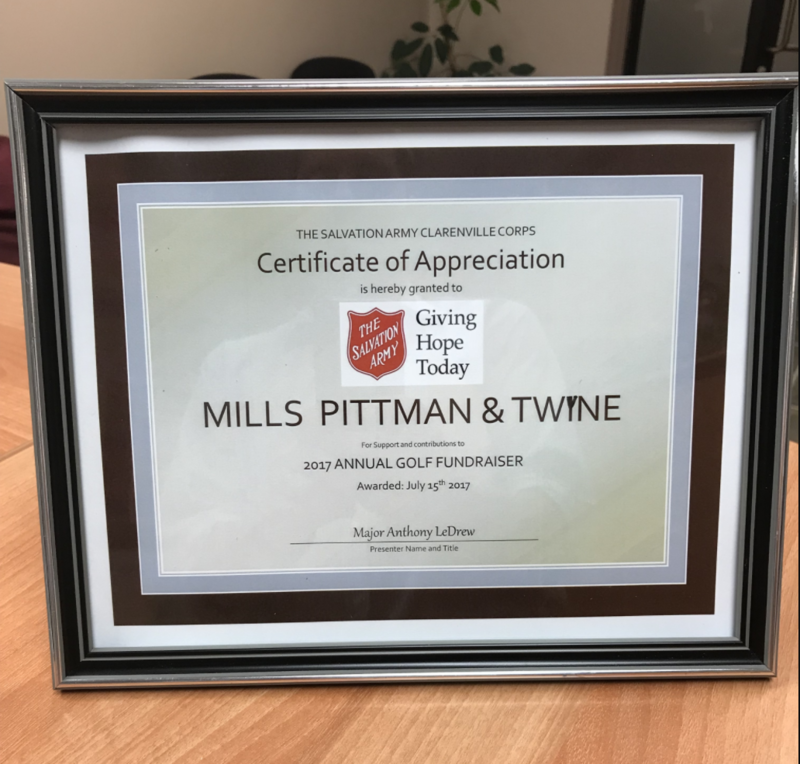 We’re extremely honoured to receive this from the Salvation Army Clarenville Corps for being a sponsor in their golf tournament in June. The Clarenville Corps organized the tournament to raise funds for the Salvation Army’s disaster relief building. We are proud to have been a sponsor of the tournament and support the great work the Salvation Army does for the community! Thanks folks!